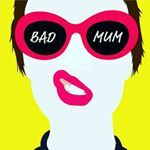 My name is Sophie Farrow and I created Bad Mum. This is actually my fourth blog and I have been blogging since 2008. I also write for the Huffington Post and I have written for various websites. 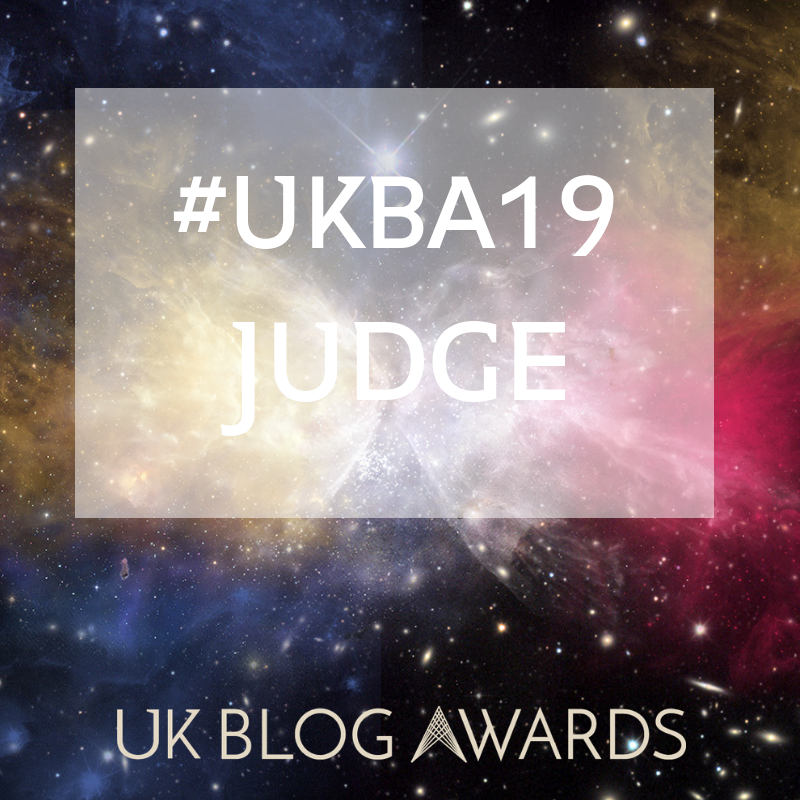 When I first began in the blogging world I was petrified of telling people my dirty little blog secret; because back then it was known as the only people to blog were geeks, just writing a diary about their lives and who would want to read that? Well in fact it turns out a lot of people wanted to read it and the world of blogging eventually exploded all over the internet. I absolutely love blogging for many different reasons but mainly because it gives you the freedom to create your very own website completely for free. Now where can you get that anywhere else? It gives you the platform to be creative, to write, to express yourself and even gives you the chance to grab your dream job. It gives people with very little income a chance to begin a new career that they have always dreamt of or even children the chance to be heard without any qualifications needed at all. We are very lucky in this country to have freedom and platforms such as Blogger that give us a voice. Our children can become whoever they want to be with some imagination and some words. And, that is exciting. Like I said this is my fourth blog and this time I want to take everything I have learnt and put it into practice. This one, Bad Mum will step it up to the next level and be more “grown up” if you like, whereas my other blogs were not taken so seriously. One of my blogs was Miss Special Soph and this was based around my nick name that I have had since I was 18. I have been known by this name for many years and still get called it today. I am now moving away from my nick name and want my hard work to be credited to me. 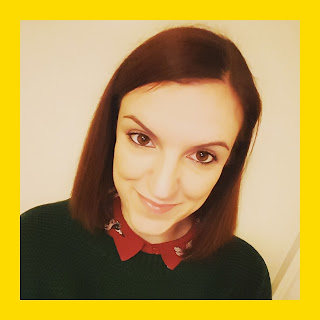 Another blog was called “I am a Mum, now get me out of here!” I created this blog when I was really struggling to live in a new place with no friends or family around me. I was lonely and finding at all tough. I was reaching out to other parents and then I started to tell people the truth about parenting. Now I am here with Bad Mum and I am most proud of. I know it is new at the moment but I know what is coming. I want it to be seen as an online magazine and represent the real face of parenting. The real truth of parenting is becoming more and more popular which is amazing! The more parents that are honest the better. I really believe that showing set up photos on social media is so damaging to parents who can already feel alone or trying to do the best they can with the situation they are in but feel it’s not enough. I have one son and he has completely changed my world for the better. It is the hardest job I have ever done. It is hard, stressful, worrying, amazing, sometimes boring, amazing, funny, wonderful and everything else in between too! If it wasn’t for my son I wouldn’t be writing this or creating Bad Mum. I know there are thousands of blogs about parenting but I hope you can join me in trying to stand out and speak up. Let’s all stick together as parents and be truthful to help all parents everywhere. Just to warn you I am not always so serious and normally sarcastic with humour thrown in for good measure! To view my personal website, with my work on, please click here. If you would like to work with me or speak about any work opportunities please do contact me.